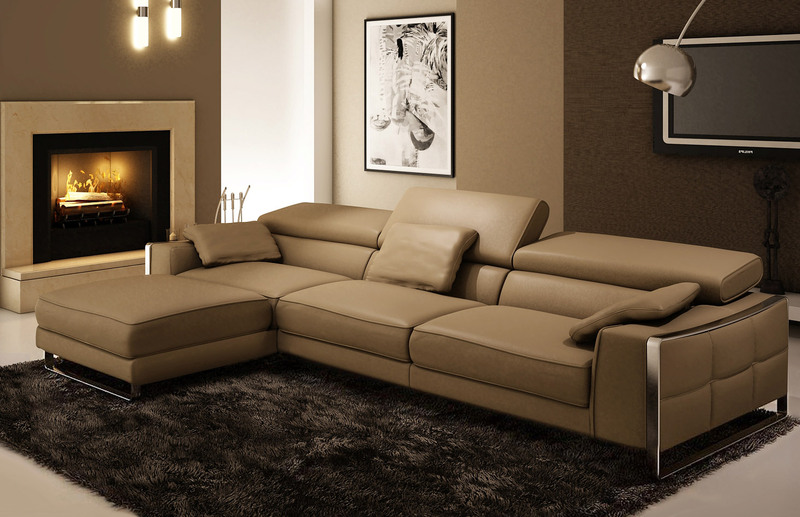 A comfortable sofa for maximum relaxation and comfort. 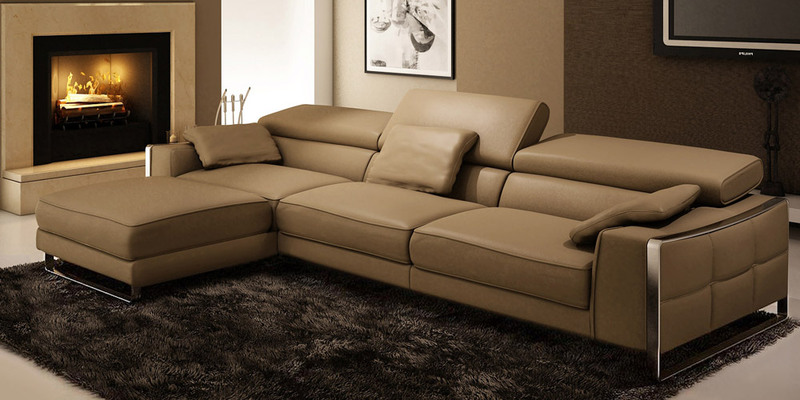 It’s a corner sofa with a chaise-long of great design and comfort, in neo-classical style, There is a double-stitching on all parts of the sofa. 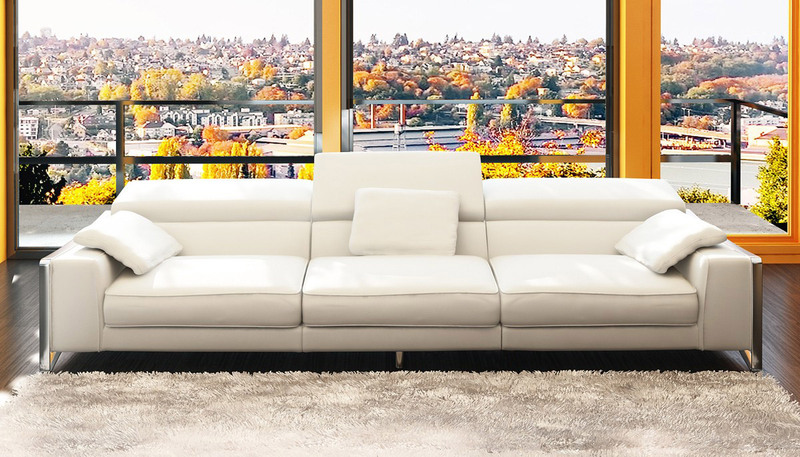 A beautiful steel ornate on armrests complete the elegant look of this leather sofa. ERCOLE has three backrests, which are adjustable to 6 positions. Three bearings are included in the price. The sofa is available in customized size.